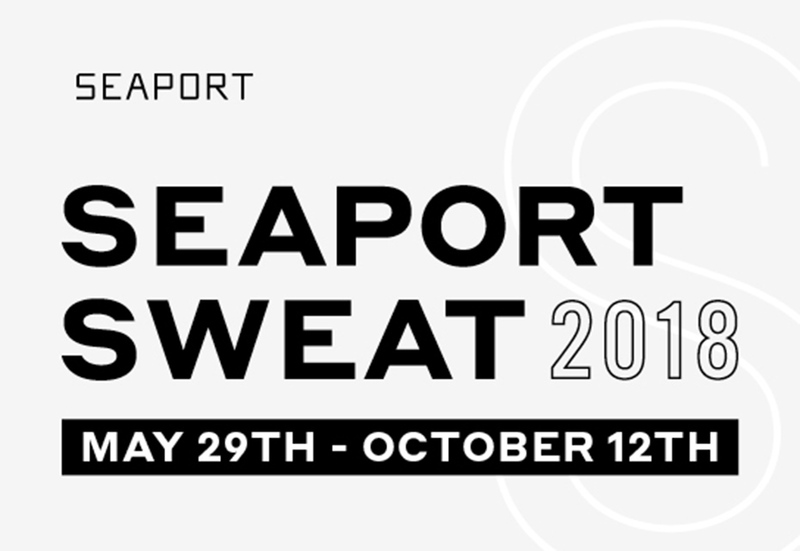 Join Equinox Boston for their final Masterclass in the Seaport Sweat Series, held outside in the Seaport Common. Rise to a new challenge in a HIIT mashup led by an all-star instructor line-up: Shandell Raposa, Mike Flynn, Jeremiah Juso, and Chad Flahive. Featuring challenging strength, cardio, core and athletic drills, this masterclass has something for every goal.